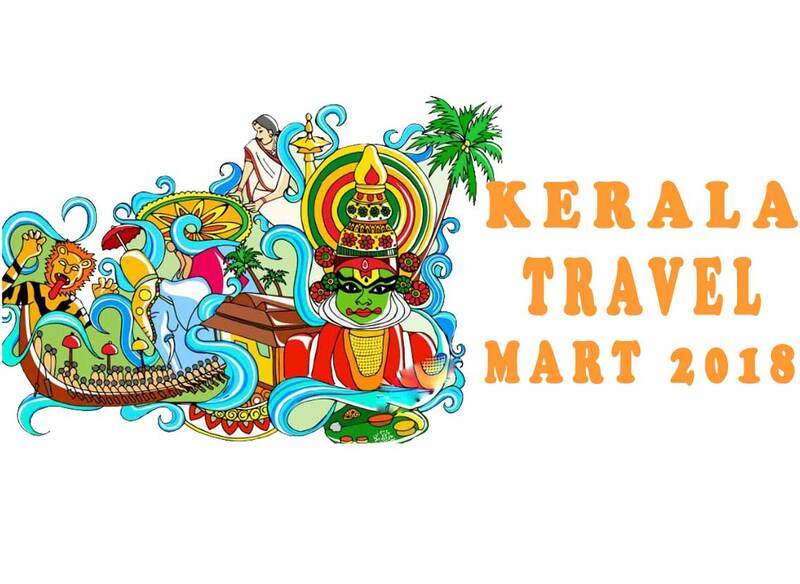 The KTM Society in association with Kerala Tourism organizes the tenth edition of India’s largest Buyer-seller Mart, Kerala Travel Mart. This event will be inaugurated in Grand Hyatt Kochi Bolgatty convention centre, Kochi by our chief Minister Pinarayi Vijayan on 27th September 2018 (Thursday) at 5.30 pm. This event offering a spectrum of opportunities to stakeholders, including tour operators, hotels, resorts, home stays, houseboats, Ayurveda resorts and cultural art centres. There has also scheduled 4 seminars which will lead by experts in the current industry. The venue is open to the public on the 30th of September 2018. Visitors like Travel Agents, Tour Operators, Tour Organizers, Business & Corporate Houses, Govt. and Public Sector Undertakings / Organizations, Domestic and International Travelers, Tourism Organizations / Offices, Associations, Excursion Makers, Professionals, Hotel Management and much more expected for this event. Peoples from International and State Tourism Boards, National & International Destinations, Airlines, Railway, Cruise Line, Ocean Liners, Travel & Tour Planners and Organizers, Travel Agency, Hotels & Resorts, Palaces, Hill, Beach, Health & Ayurveda Resorts, Portals, Adventure-Sports-Eco Tourism, Amusement/Theme Parks, Travel Related Services, Educational Institutes, Time Share Properties, Insurance/Banks/Credit Cards, Car rentals, Associations etc. Kerala has returned back from all challenging issues and waiting for inviting the guests. We look forwarding for this great travel meet can act as a tool for changing the image of present Kerala from the flood attacks and other states can realize the real facts of current Kerala. More information about this exhibition will be available on Indiaeve. Check other upcoming events in your city on Indiaeve.